Three people in the Trinidad area reported feeling an earthquake that shook western Las Animas county Tuesday night. The quake measured 3.4 on the Richter Scale according to the United States Geological Survey. It occurred at 9:41 p.m. about one-half mile below the surfaced, and was centered about 69 miles south of Pueblo. 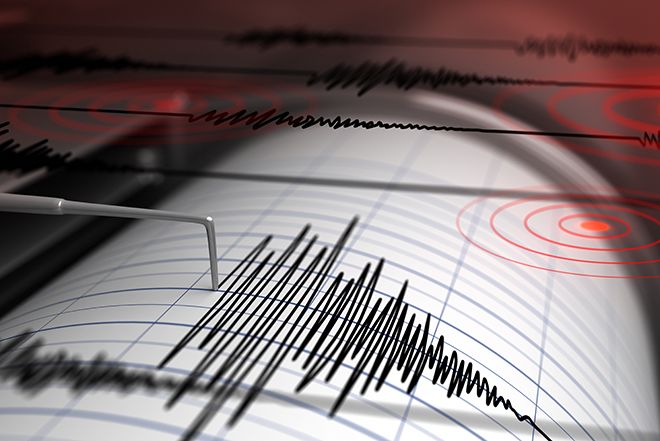 Over the past two weeks, four earthquakes measuring 2.0 or greater have struck in Colorado. One near Rangely measured 3.1, while three in Dolores County measured between 2.8 and 3.0.